A Gentleman recognizes that there are a few glorious creations on this earth that are worth appreciating above many other things. One of those is coffee. Its taste, smell, and texture is quite nearly addictive. And while there are many opportunities to use coffee purely for utility’s sake, it is far better to enjoy a proper cup. The tales and records of mankind indicate that coffee, as a beverage, was discovered in Ethiopia or perhaps Yemen. A shepherd found his sheep to be grazing off the fruits of the [now] coffee plant, and he of course had the inspiration to try fermenting them for wine. No wonder any good Italian would like this fellow. After having little luck with the berries themselves, he tried instead drying and roasting the seeds. In human history, the first attempt (at making alcohol, of course) is always followed by a trial for tea. So naturally, this is what happened. The result, however, was arguably more successful than tea itself – though certainly not as versatile. He found a delicious brew that as it traveled would soon be named “khawah” (arabic), “kahveh” (turkish), and “caffè” (italian). Over time, brewing coffee has become a scientific, artistic, and arguably religious practice. 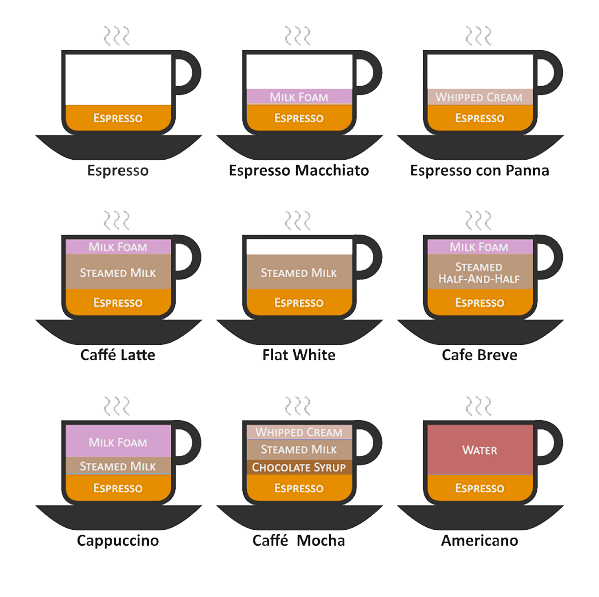 There are many ways to brew coffee (which GD’s writers are hard at work on), but for now here is a simple way to finally enjoy it as a beverage. 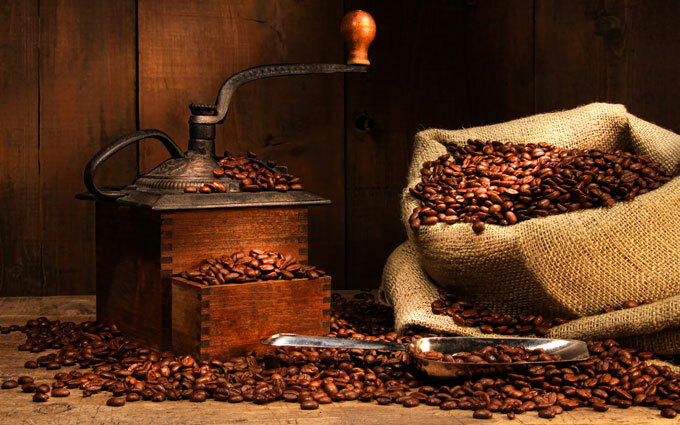 A proper coffee must be prepared with quality coffee beans – those that were roasted dark and patiently – prepared at the proper temperature for the proper amount of time. Without question, the Italians have most effectively mastered the art.